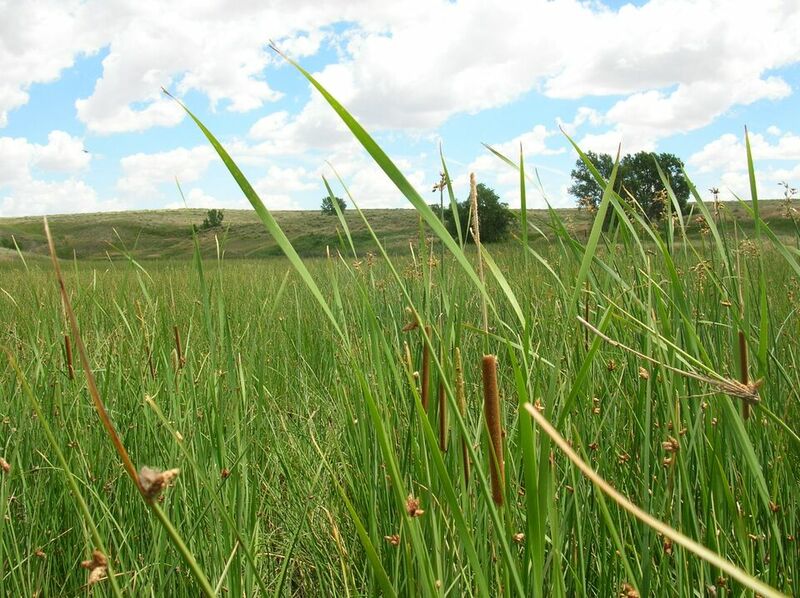 Middle Bijou Creek Ranch, located just south of Deer Trail and 40 miles east of Denver, occupies an important role in a growing network of public and privately conserved agricultural and wildlife properties that serves to protect the western heritage of Arapahoe and Elbert counties. Encompassing more than 20 square miles of land, this multi-generational working ranch is now permanently protected by a conservation easement—the largest ever in Arapahoe or Elbert County. The easement allows the property owner to continue working the land using traditional sustainable methods that will continue to protect four distinct stream systems, 93 native plant species, and breeding habitat for the western burrowing owl, a state threatened species.